When you first sign up for a car or home insurance policy, you will be given a new customer introductory rate. It means you will receive a fairly competitive rate on your car insurance, especially if you have a good driving history, and you shopped around for insurance. Each year at renewal, you will likely receive notification that your car insurance will increase. 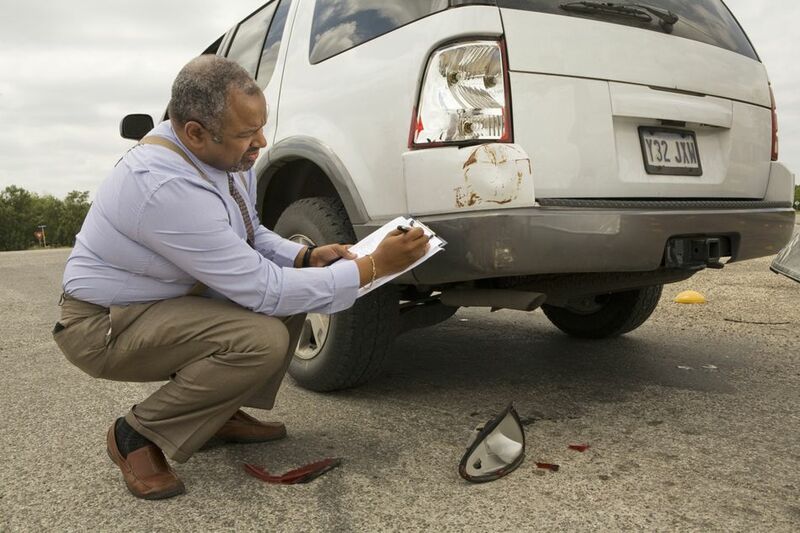 It can be very discouraging, especially if you have not received a ticket or otherwise filed a claim. Car insurance companies ​do raise rates on policyholders each year. You can keep your car insurance rates lower by shopping around every few years for new car insurance.